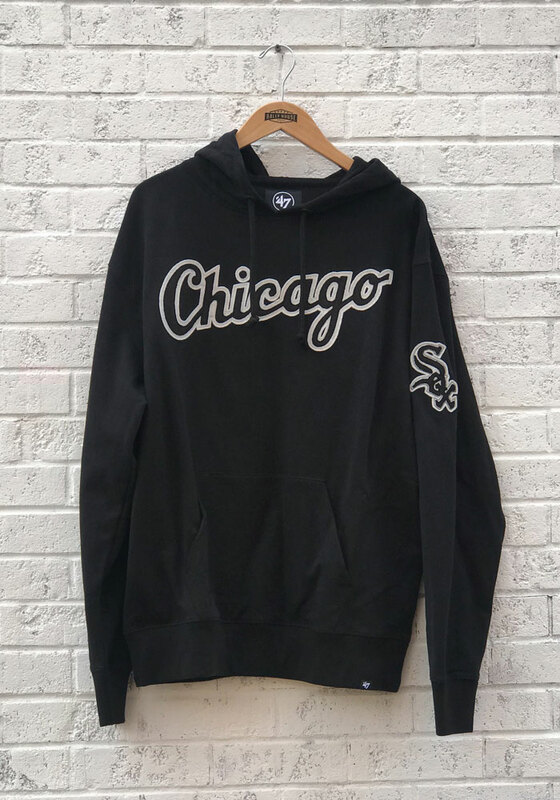 Stay in style while you cheer on the White Sox in this Chicago White Sox Black Long Sleeve Striker Fashion Hood! 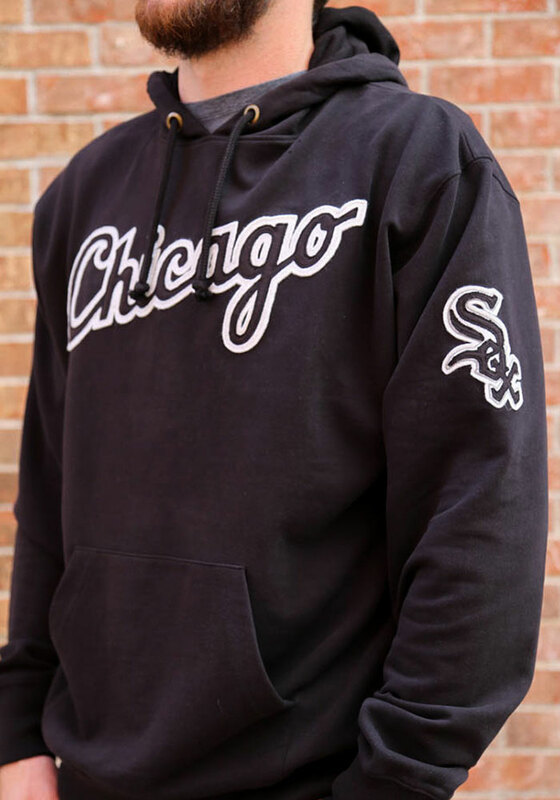 This Long Sleeve Fashion Hood features a team issued workmark double layer applique across chest with team logo arm hit. 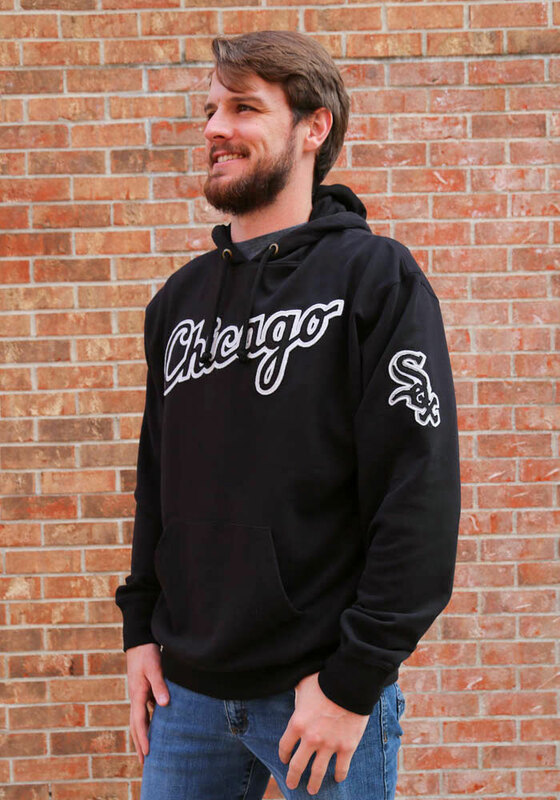 It's designed for the ultimate comfort while cheering for Chicago White Sox.